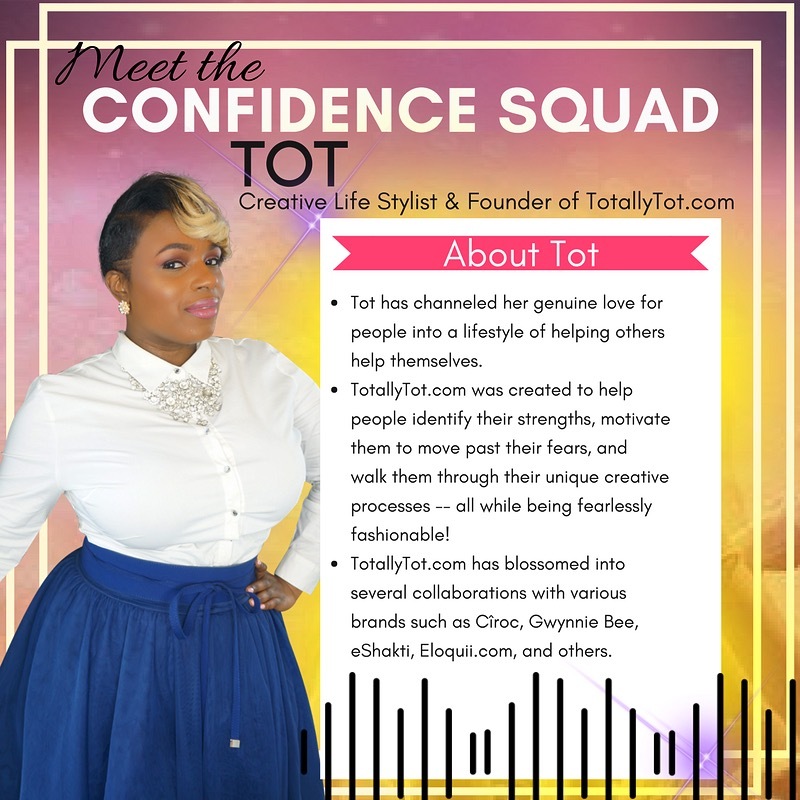 TotallyTot | Creating Innovative Solutions for Everyday Women: THE CONFIDENCE CONFERENCE!! - Special inside! 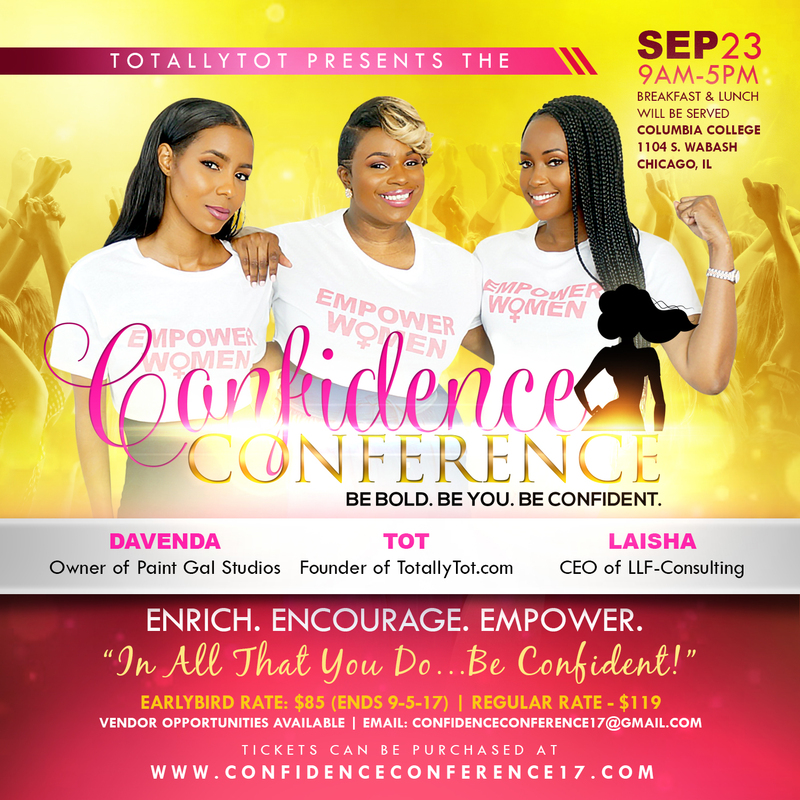 THE CONFIDENCE CONFERENCE!! - Special inside! I am so excited to share with you all what I have been up to! I am hoping by now that you have heard about my upcoming conference! The Confidence Conference is something that God gave to me late one night. I took a ton of notes in my phone and prayed about it before moving forward. 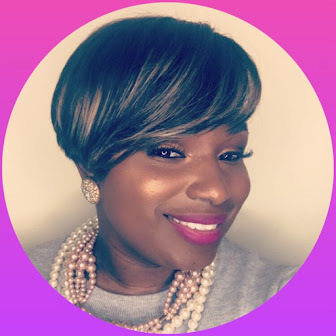 At first, I was thinking of using all of this content for a conference for Moms and their daughters. As always, the more you pray the more God reveals to you. I prayed....He spoke to me and here we are!!!! No matter what stage you're at in life, I am confident that every woman will walk away feeling invincible. For years my head was full of creative ideas wrapped up in a heart to serve. I didn't know exactly what to do with those ideas, I just made them work for me as best I could. I have always had tons of friends and encouragement around me but what about being in a room with women JUST LIKE ME! That's what the CONFIDENCE CONFERENCE is! 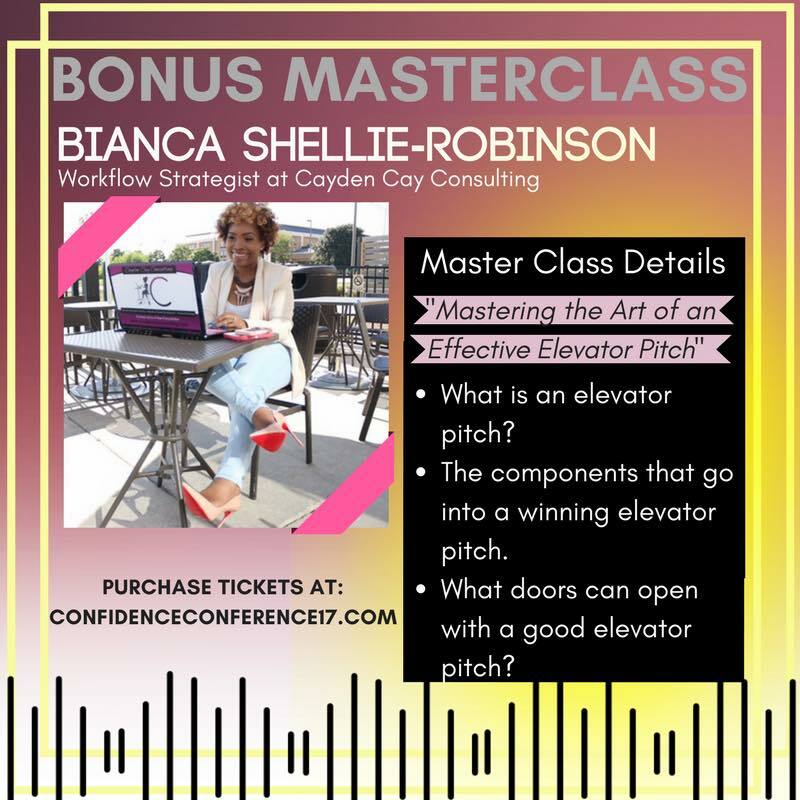 The Confidence Conference is a 1-day event strategically designed to equip you with the necessary tools to crack the confidence code and unlock the greatness on the inside of you! Many of us are walking around with gifts that simply need to be stirred. 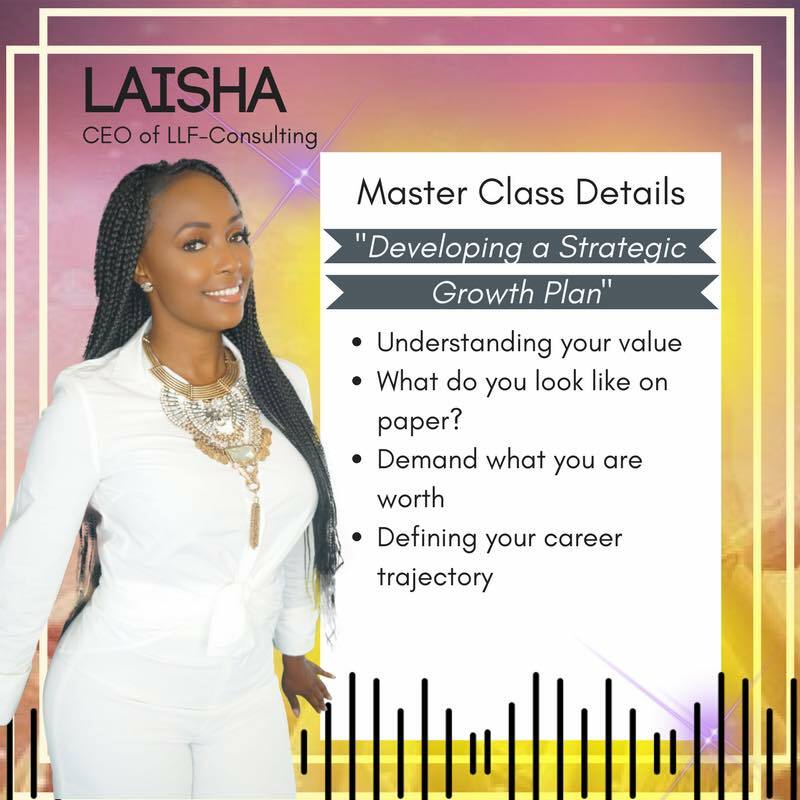 We have assembled a dynamic group of women business owners, CEO's, entrepreneurs and community leaders that can't wait to share invaluable gems on how to beat fear of failing, stop self-doubt, find and exude your confidence in a new way! God gave me these ladies and I had full faith that they would be down! 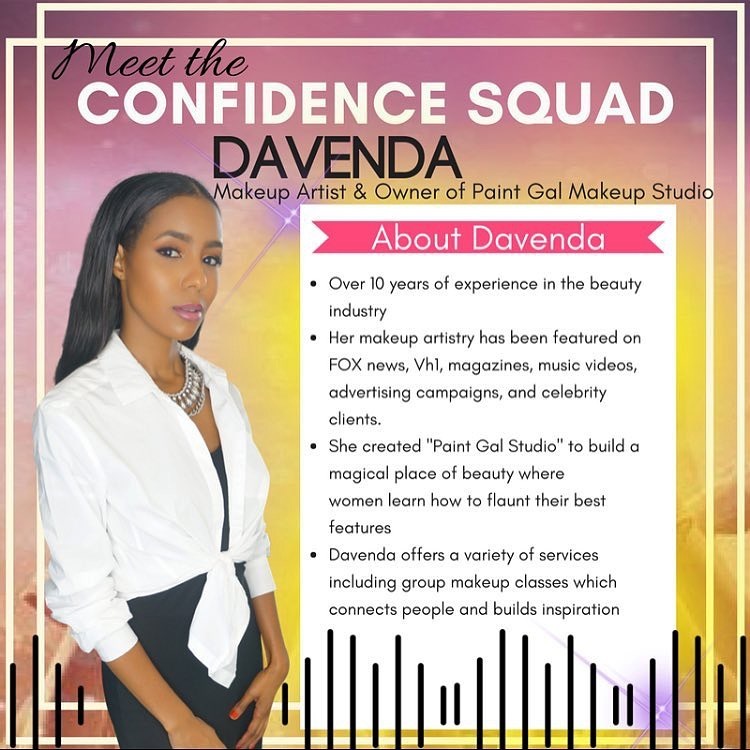 The 3 of us make up The Confidence Squad!!! 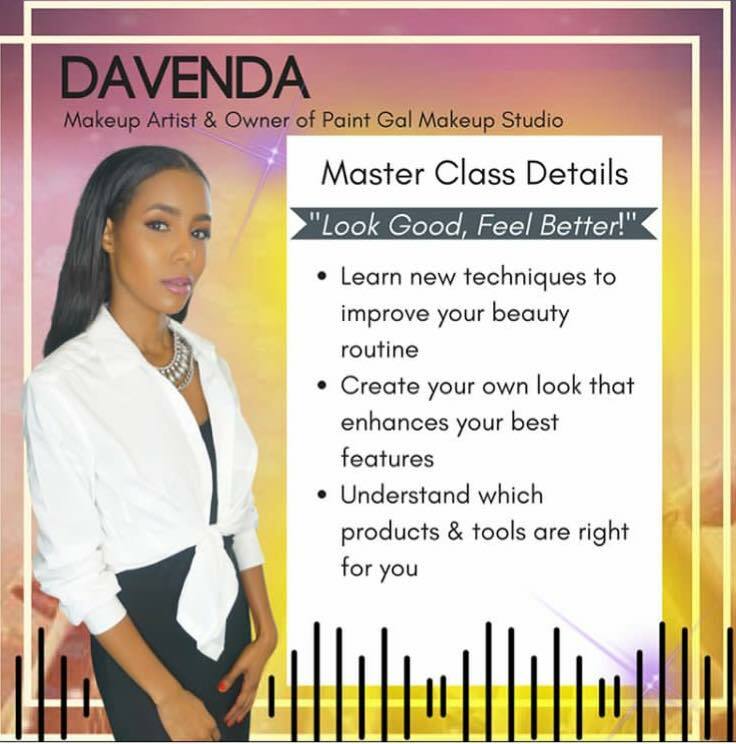 We will have 5 Master classes as seen below! Yes, 5!!!! Did I mention that breakfast and lunch will be served!!?? 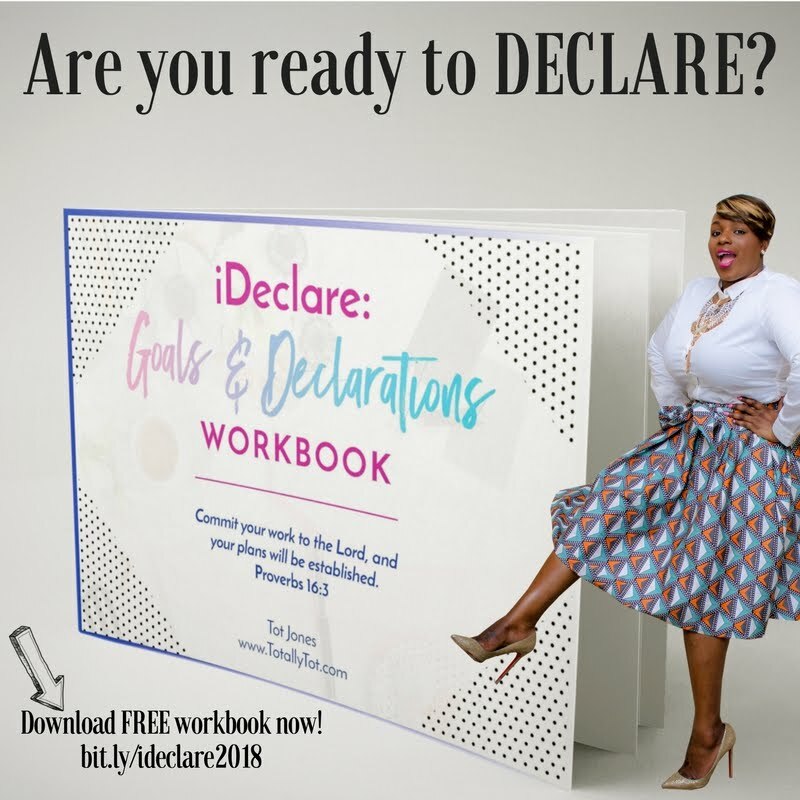 When putting this conference together we thought about the many women that have hidden talents and gifts that they have been afraid to share. 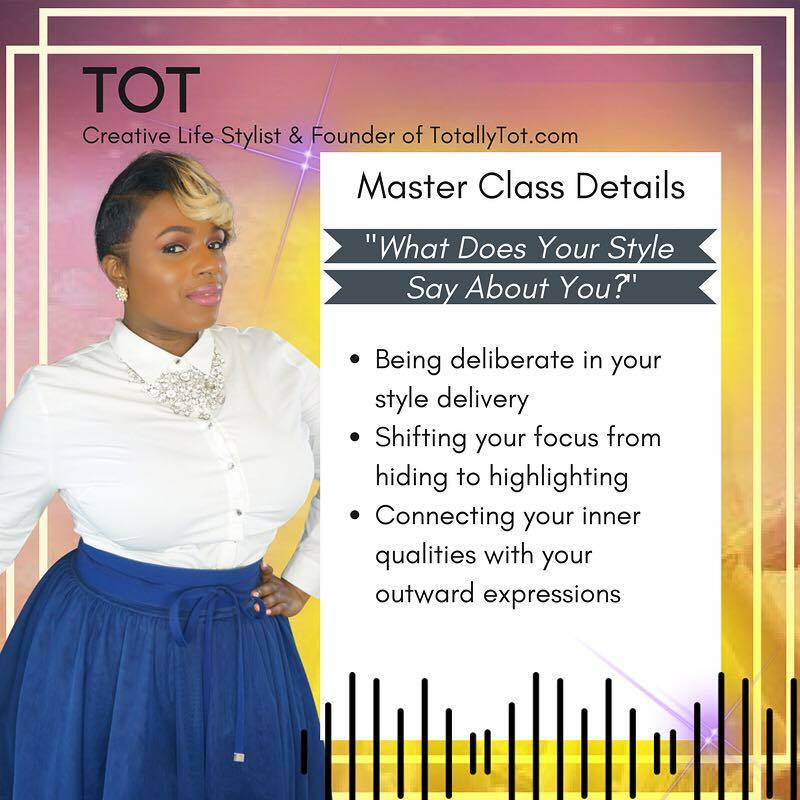 We thought about the many women who have shared their gifts and talents but desire new levels. We thought about the women who could use an extra push for Quarter 4. We thought about the women who could use a day of empowerment, encouragement, and enrichment! There will be women who are torn between corporate America and entrepreneurship. 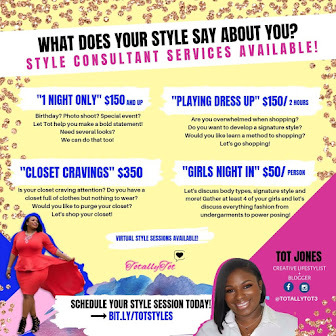 Women who are striving for work-life balance with being a Mom, wife, and etc!Some women who just want to know how to style themselves, give a natural beat and walk into their offices and demand that raise! We will have it all! 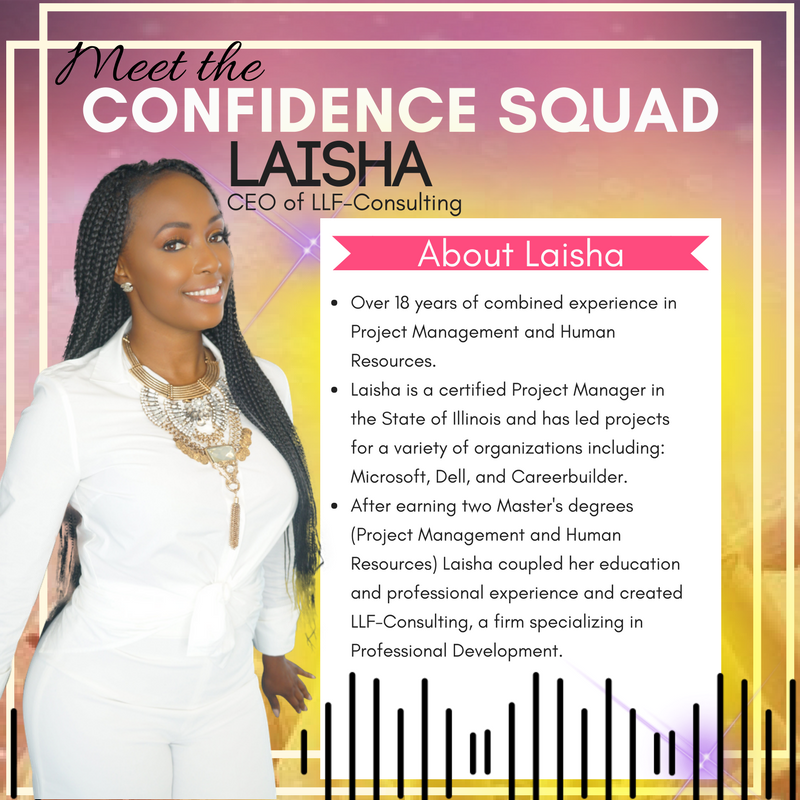 The Confidence Conference is the ultimate "YOU CAN DO IT DAY!" We will have group sessions, breakout and Master classes and SO MUCH MORE! 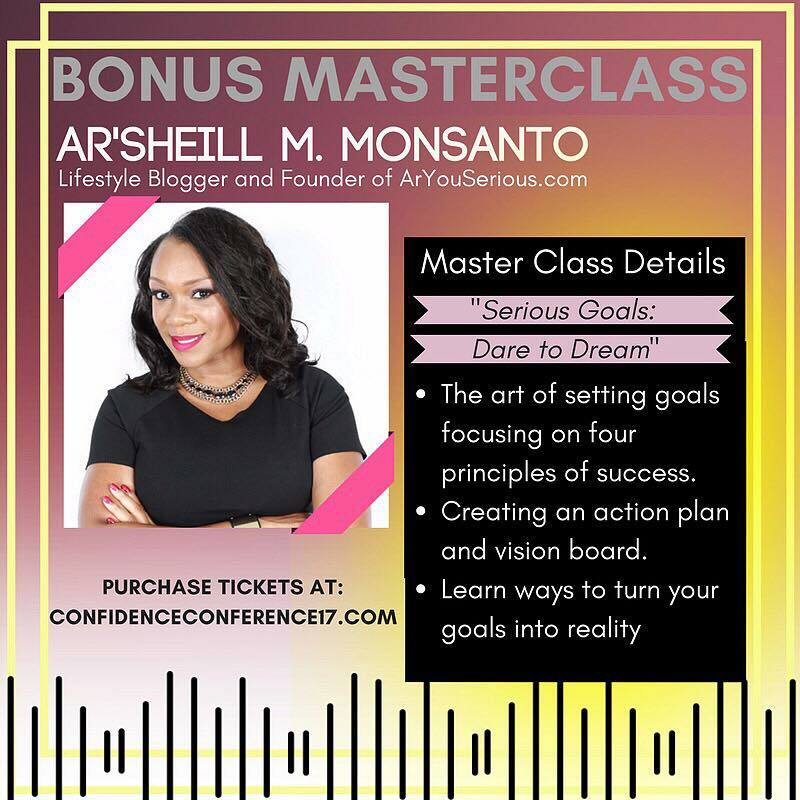 Check out www.confidenceconference17.com for more information!!! Use code FAVE for a special rate!! !